With all the new happenings around Instagram (zoom function, we’re talkin’ about you. Oh and stories, too), we get that you’re probs wanting to chill out on the “following”. But what say thou, do the opposite instead? 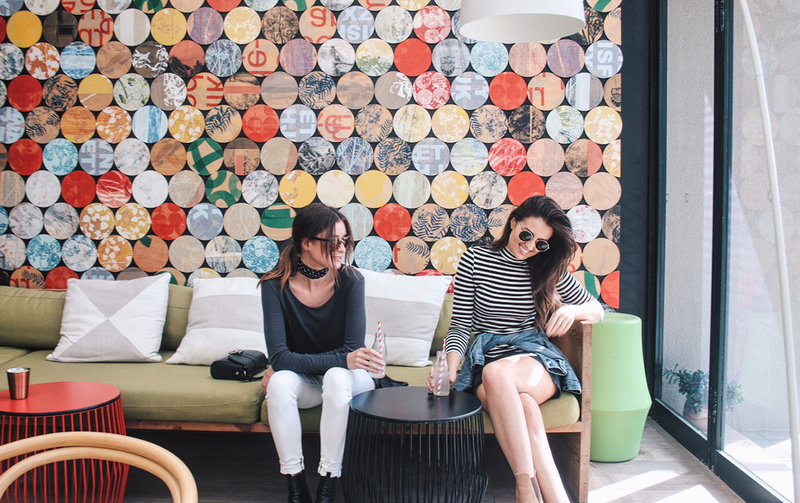 Because we’ve gathered up eight more Gold Coast Instagrammers you totally should be giving two taps about. Sure, Pip Harwood of @seagysea_photography is Gold Coast-based but her awe-inspiring travel photography will take you on a journey of epic proportions. 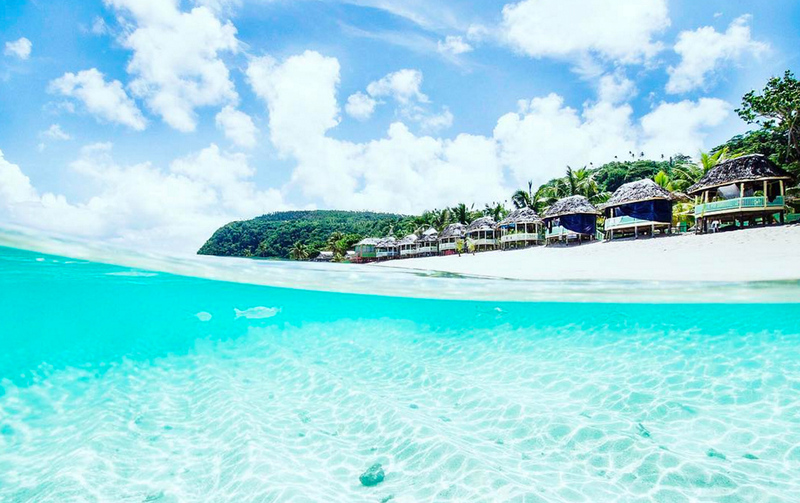 Lust over her innately perfect balance of blues and whites, and crystal clear underwater imagery from the Cook Islands, Caribbean, and Mexico that will take your breath away, like srsly. How this uber busy mother of three looks so effortlessly stylish is beyond us, but we’ll take one of everything on her Insta account—please and thank you, fashion gods. Fiona Edwards Bassingthwaighte, daughter to fashion powerhouse Janine Edwards, kindly shares her styling knowledge and layering tips via @fifiluxeblog that’ll leave you itching to ditch your wardrobe and start from scratch. If you don’t wanna jump off the couch and dust off your running shoes after a few nano seconds scrolling this Gold Coast beauty’s Insta feed, then there’s little hope left for you. A fitness coach, Pilates instructor, and all-round superstar, @dani_byrnes makes working out, healthy brunching, love, and life in general look fun, like really fun… and effortless—though we know it’s totally not ‘cause she wasn’t just born with those abs of steel. 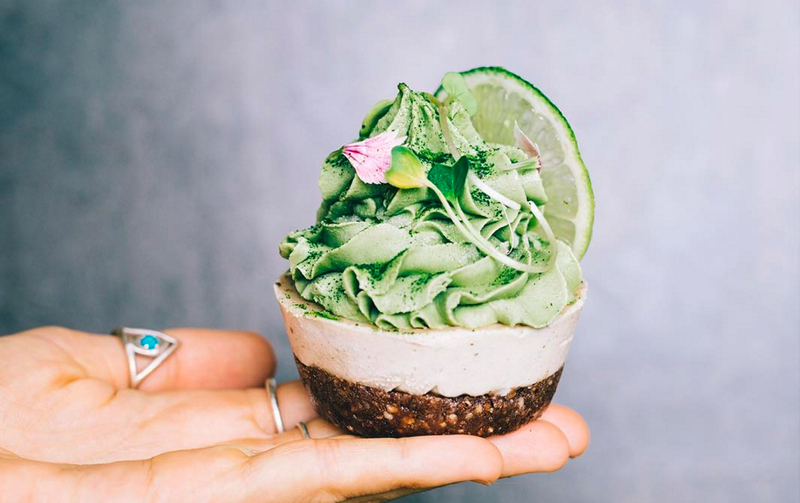 Plant-based foodie and student dietician, the Insta following this Gold Coast lifestyle blogger has amassed is nothing short of staggering. Little surprise really, those drool-worthy vego meals, insane cheese platters, and back deck picnic spreads plucked straight off a Pinterest board will make you swoon. So, how far back can we leave a like on @elsas_wholesomelife feed without looking like a stalker? Want more heart-wrenching wanderlust? 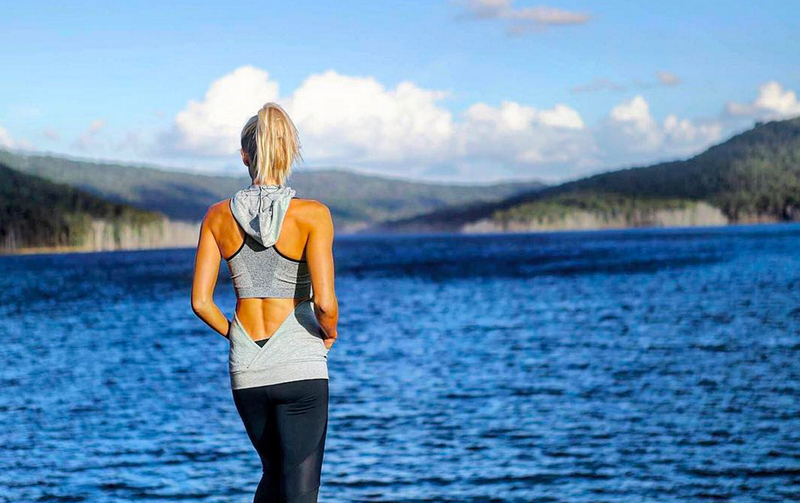 You’ll have eternally itchy feet if you follow Elsa’s twin sis, @gypsea_lust. We first discovered this talented artist after a morning under her gracious guidance at The Craft Parlour. 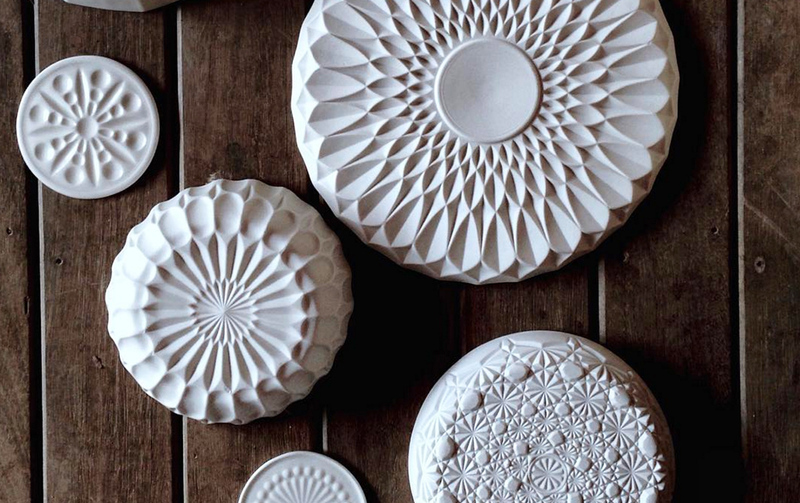 If you didn’t already want to throw out all your Ikea crockery and replace them with raw and perfectly imperfect handcrafted ceramics, you definitely will after scrolling @grit_ceramics feed. You know those rare #blessed folk who look like they are having fun, travelling, and living the dream, always? Fashionista and model, @Jeskaalee is the girl you’d love to have as your partner in crime… whether it is glamming it up on a Mediterranean beach, taking selfies with giant gelatos, or unearthing the most Insta-worthy locales across the Gold Coast, @jeskaalee doesn’t post a non lust-worthy picture, ever. Move over Grumpy Cat, the Gold Coast has our own so-ugly-its-cute Insta star. 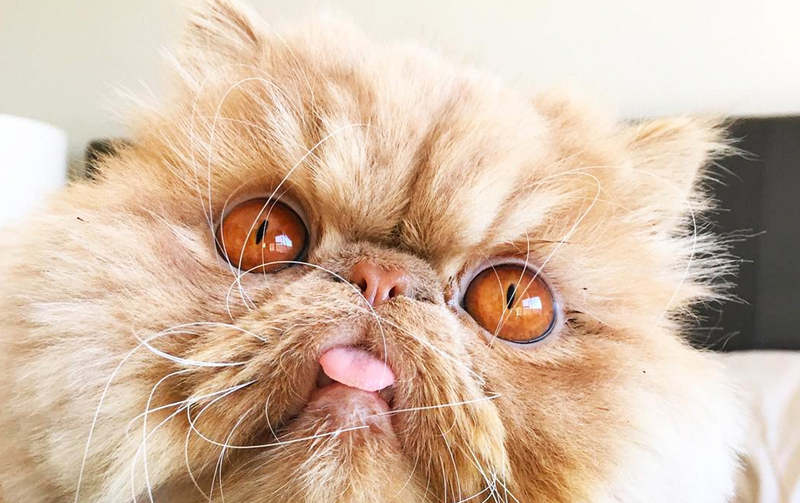 Cats have been taking over the interwebs since cameras were installed in phones, and @winstonsmushface has reached feline celebrity status with his oversized head and lion-mane haircuts, crazy whiskers, awkward lounging positions, and adorable poked-out pink tongue. If you love cat spam, Winston Smushface is totally deserving of a double tap. These days, many of us like to think of ourselves as budding photographers thanks to that mobile fixed lens in our pocket, until you start following accounts like @TWSvisuals. 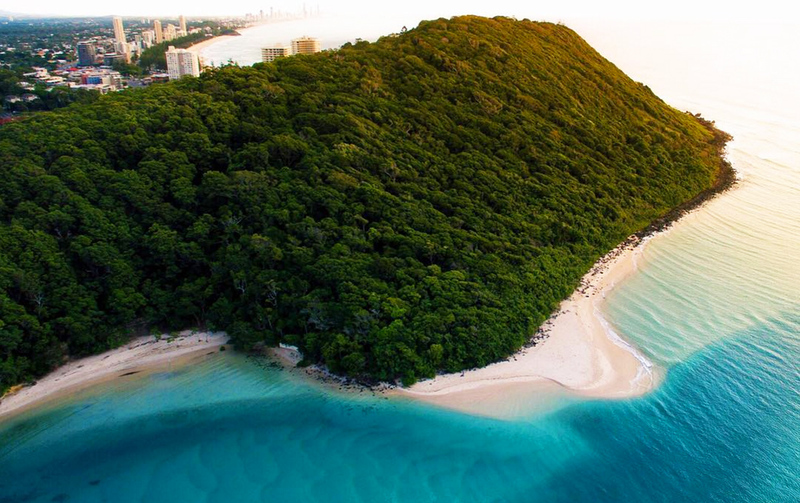 Carrying his camera and drone from the peaks of New Zealand to the blue depths of the Whitsundays, there’s also a healthy smattering of epic Gold Coast pictures including birdseye aerials of our fave local point breaks and blue water estuaries. Thanks for helping us fall in love with our coastal home all over again, Taylor. BTW, are you following us yet? If not, jump over to @metropolist_gc and give us a tap for all the Gold Coast spam you’ll ever need.